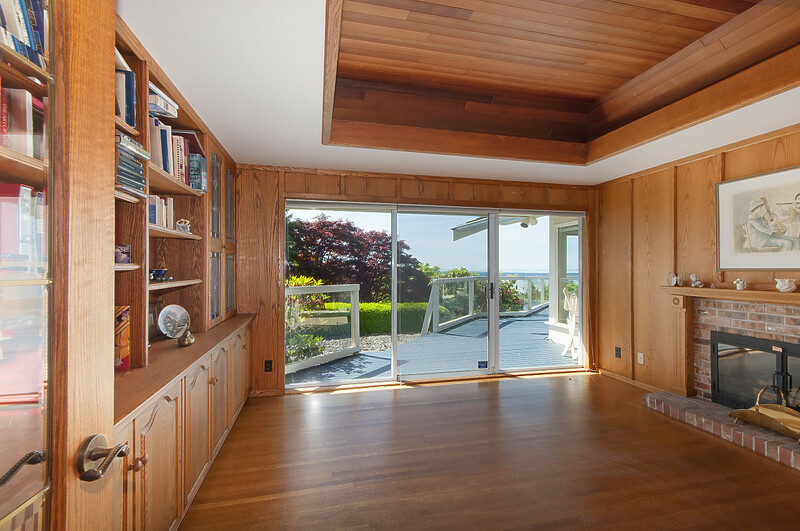 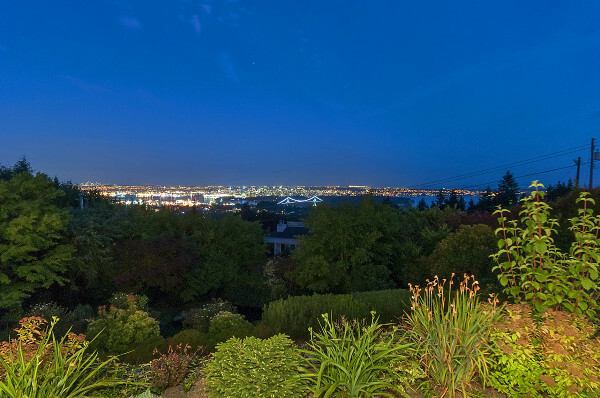 This is one of the finest properties that I've ever had the pleasure to offer for sale. 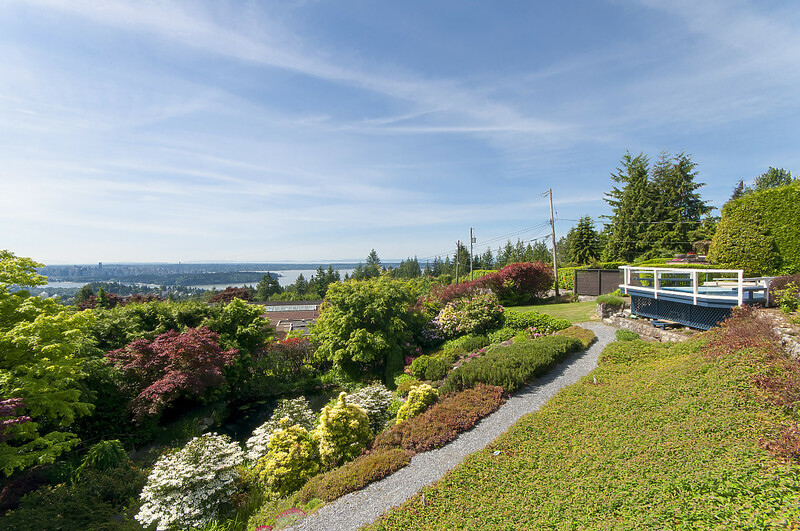 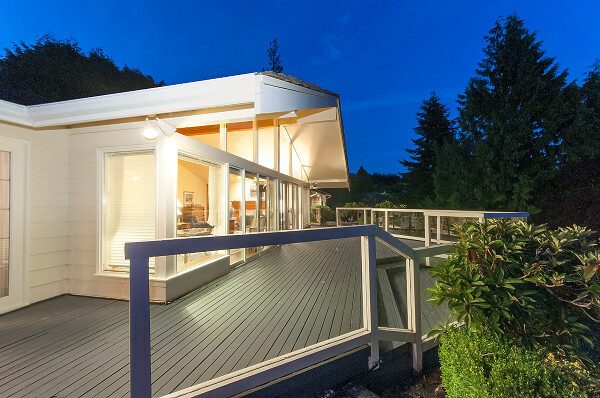 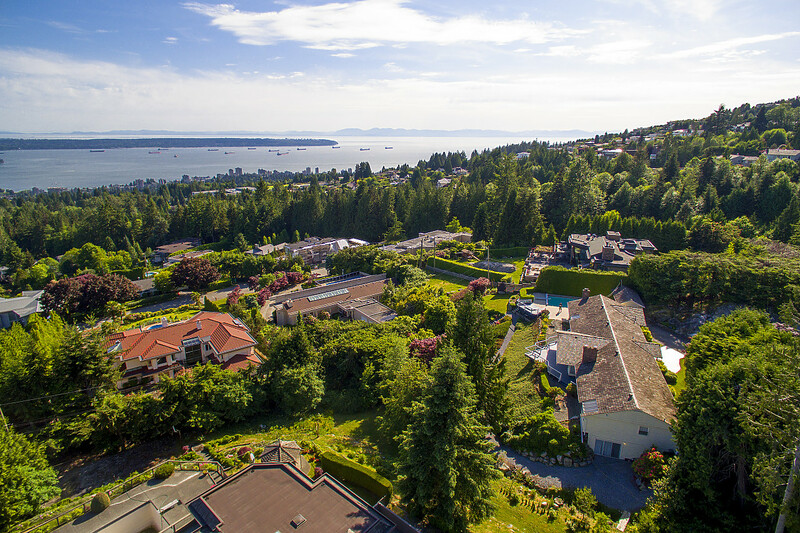 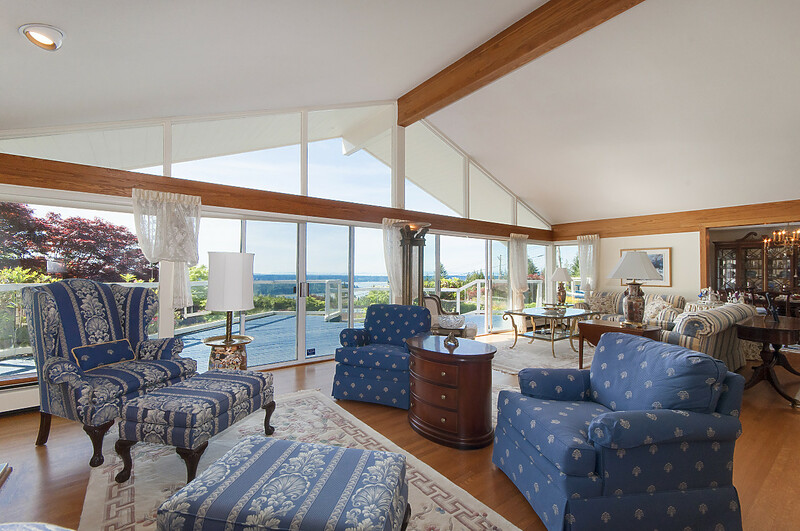 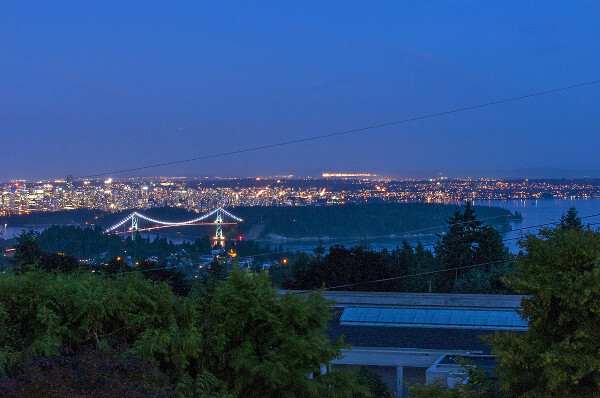 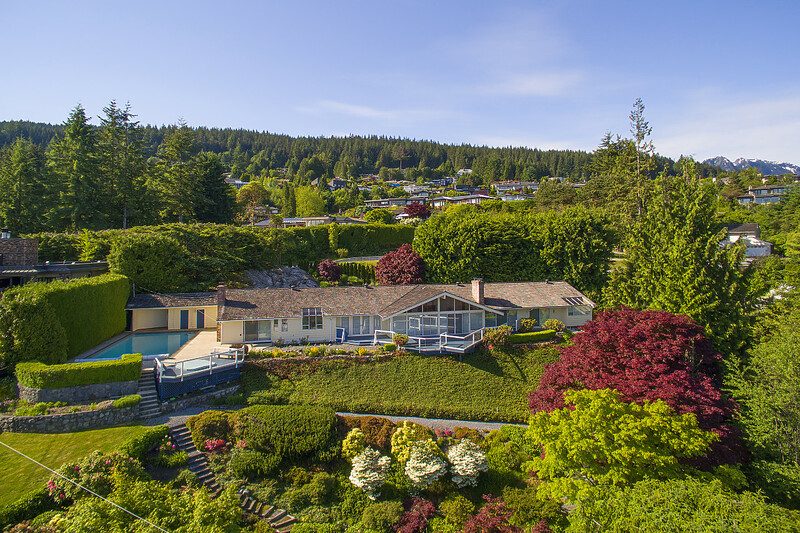 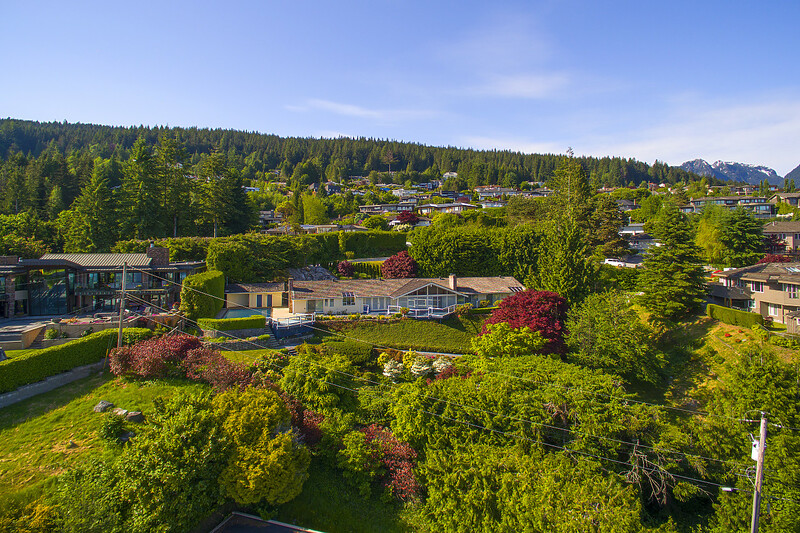 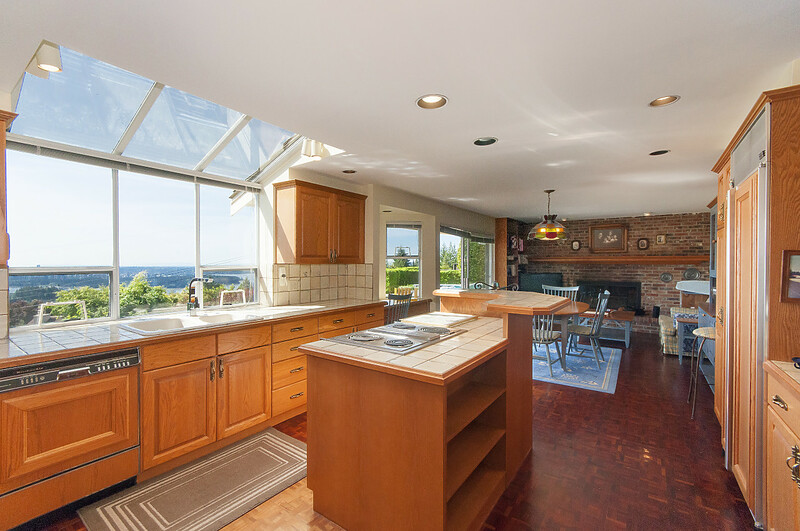 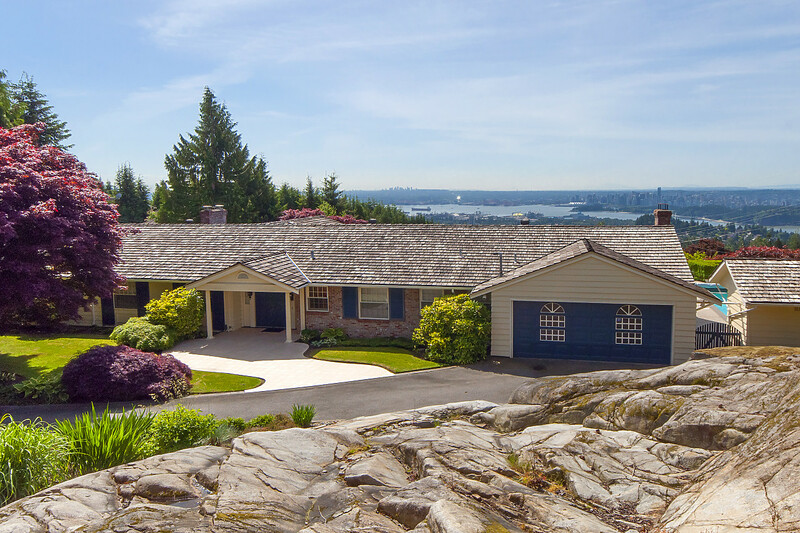 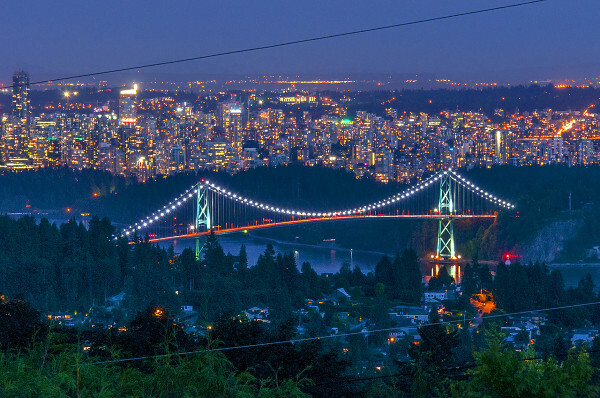 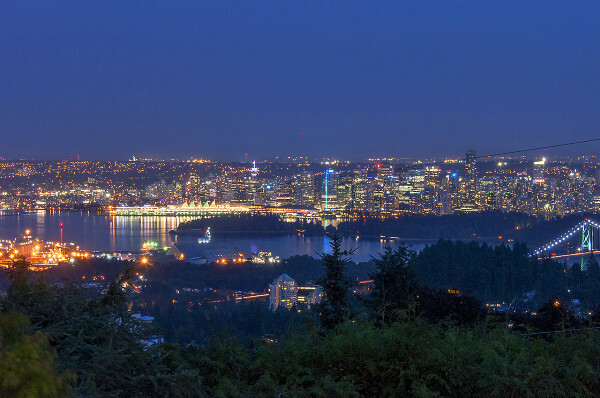 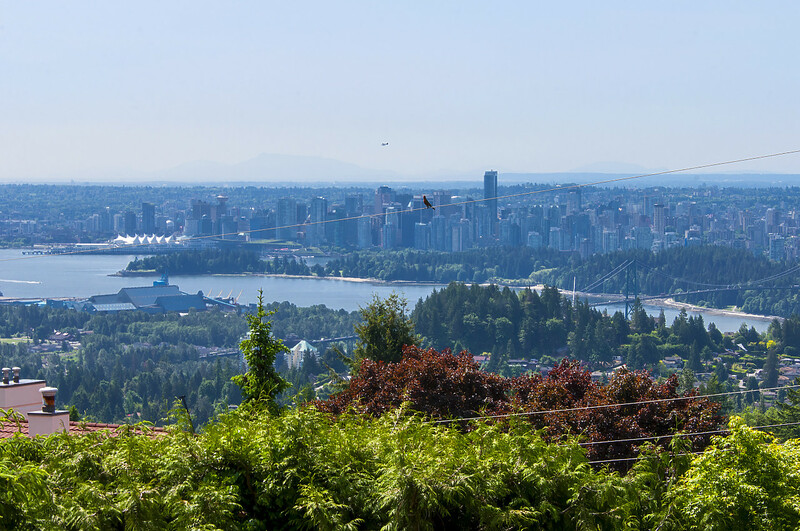 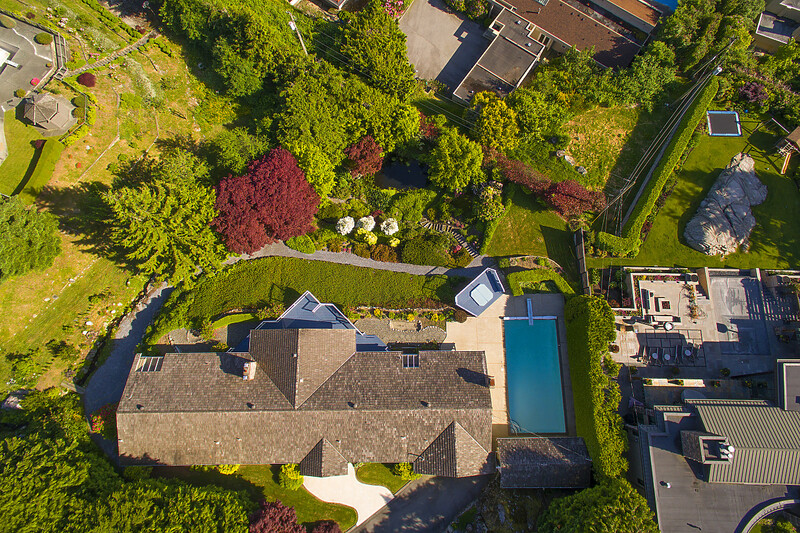 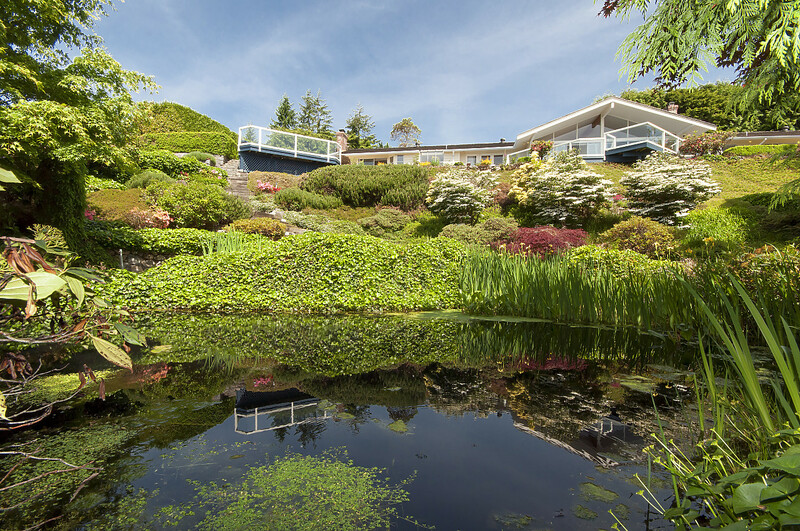 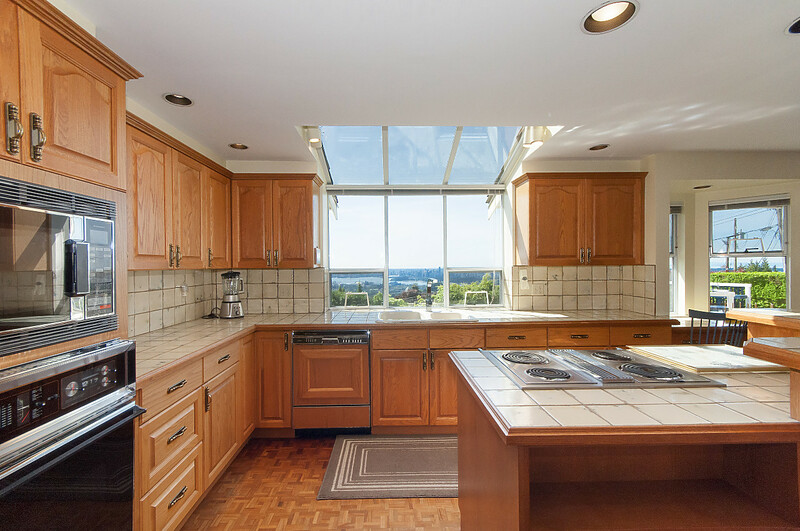 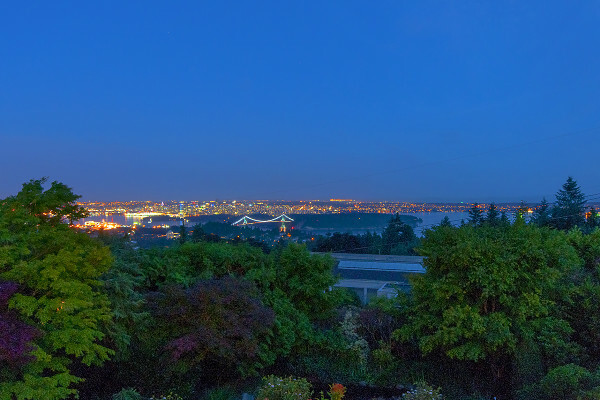 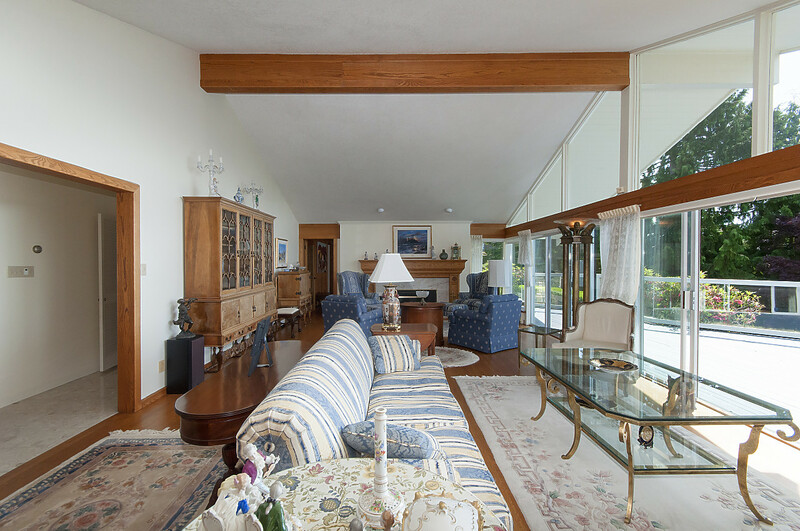 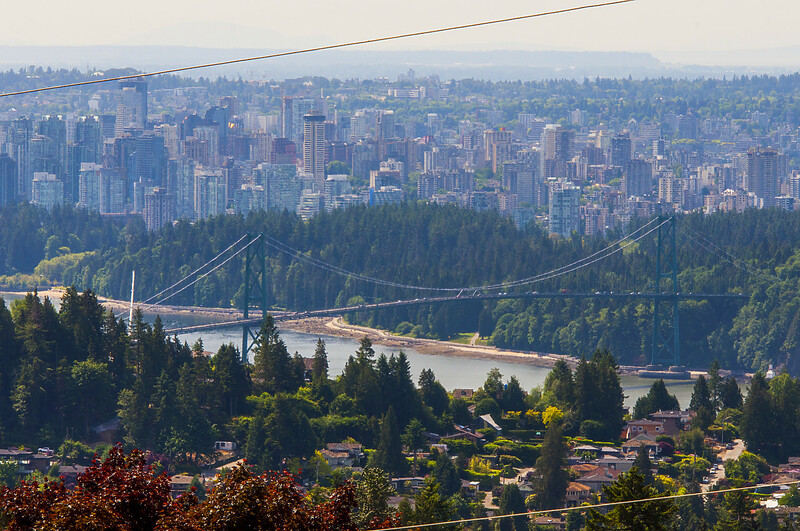 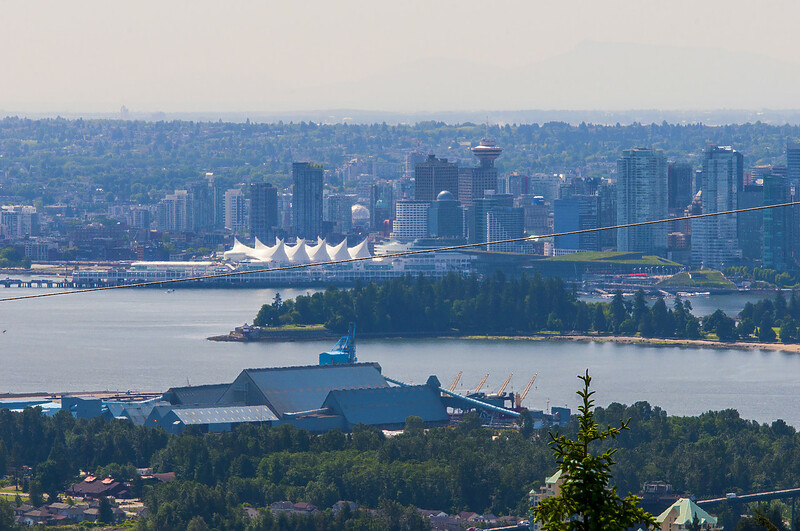 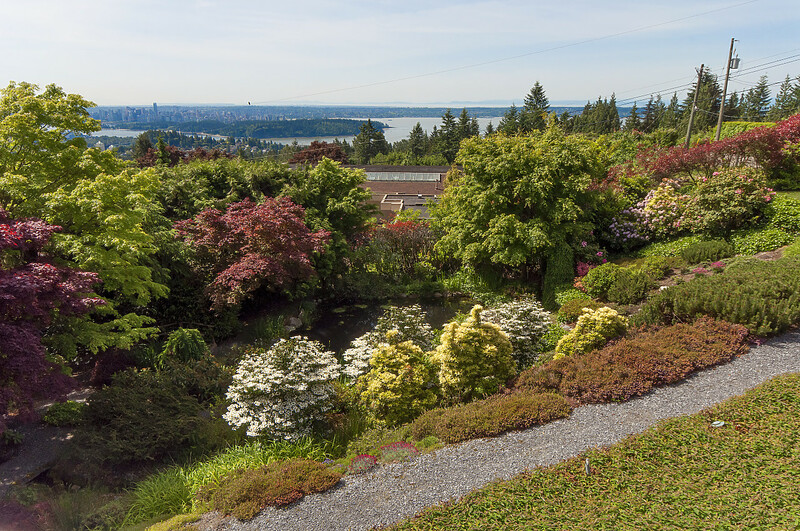 This amazing residence rests on .86 (37,461 sq ft) of an acre with a sensational expanding view over Stanley Park. 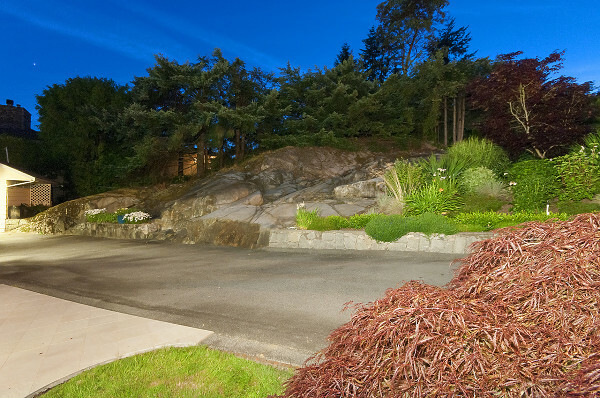 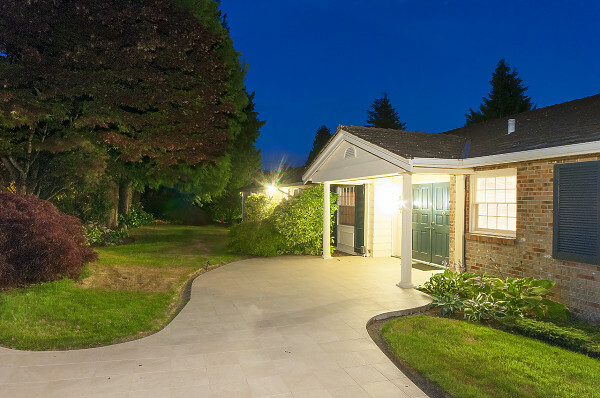 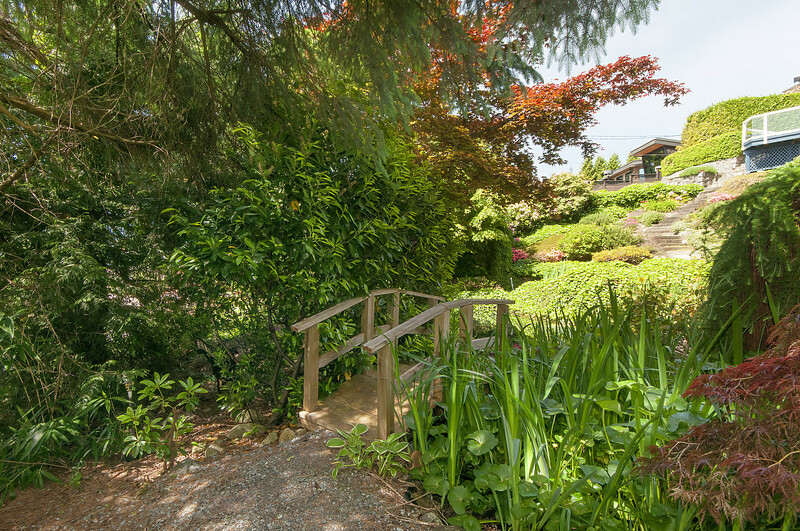 Simply stated, one of the finest lots in the British Properties. 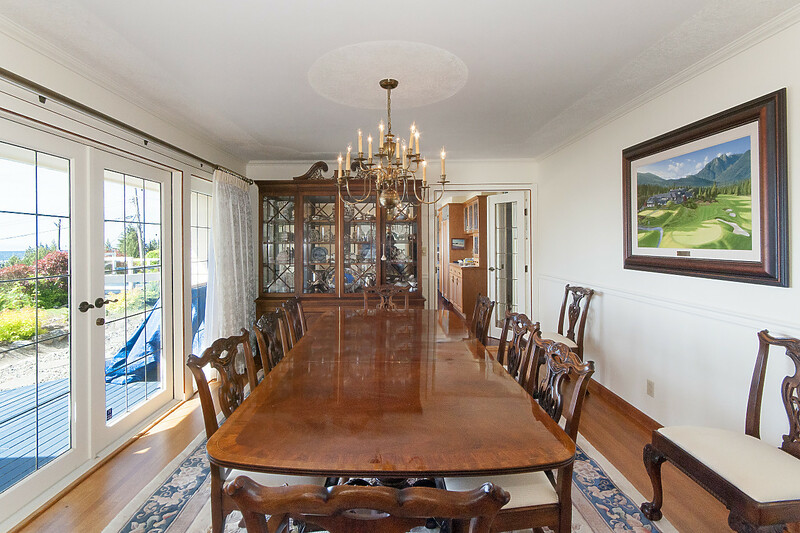 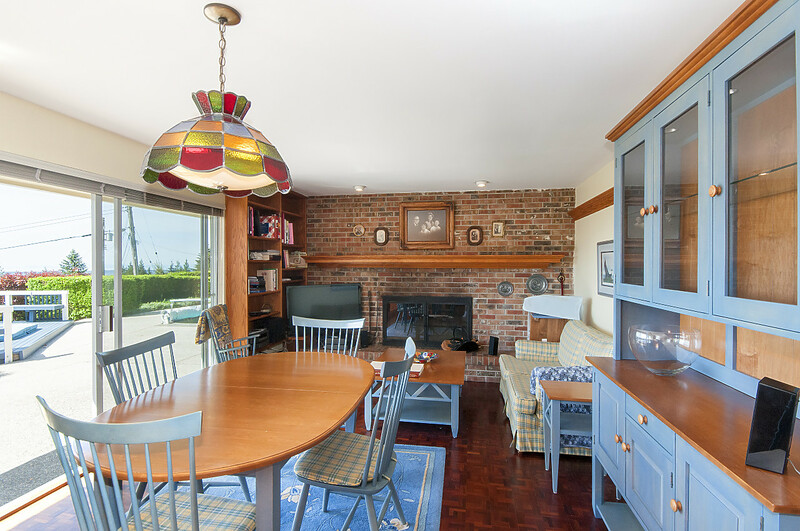 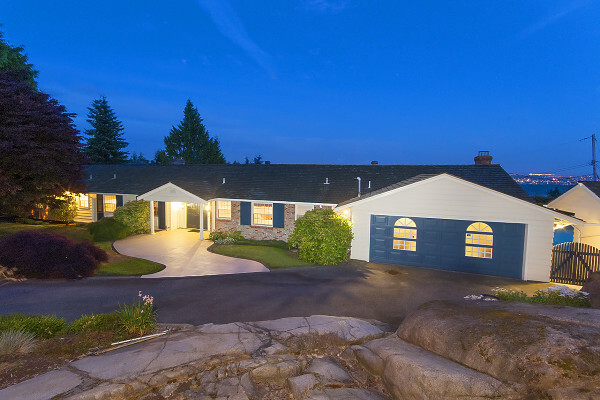 Beautiful English style rancher with lower level which oozes with character - almost too nice to tear down. 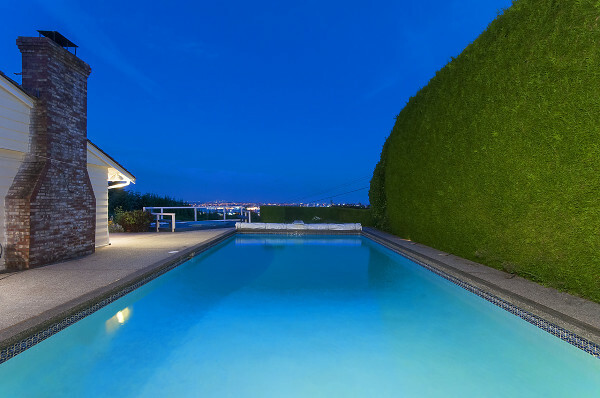 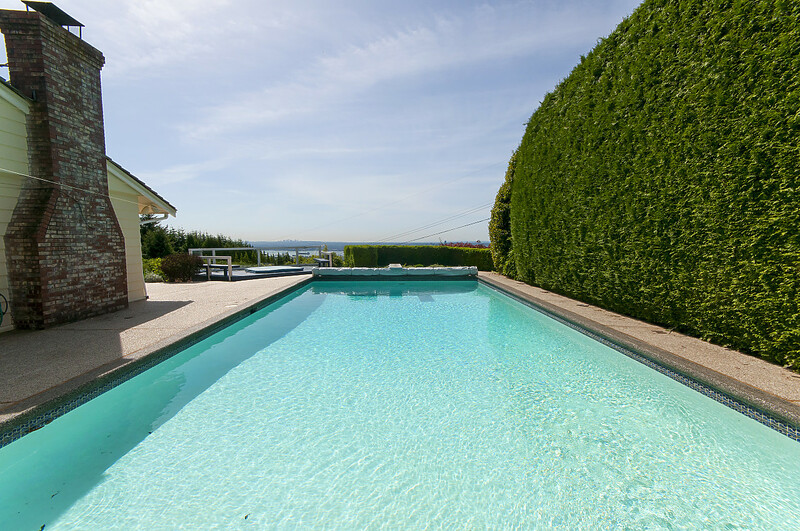 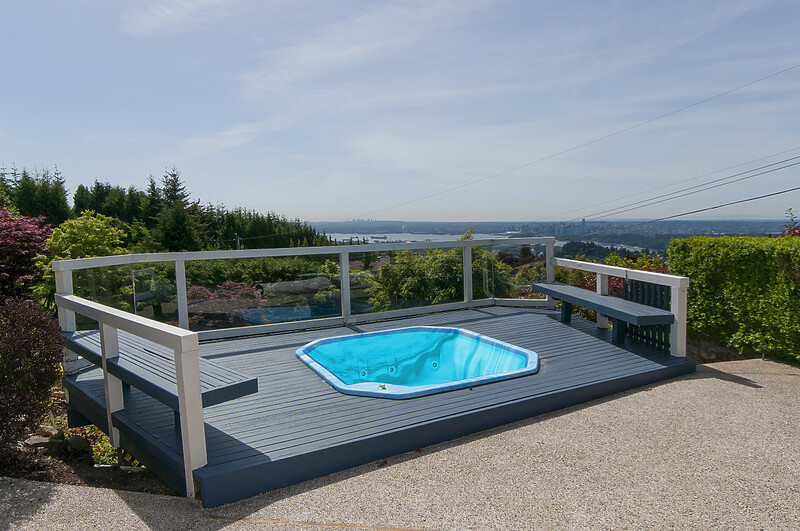 Large private pool and two driveways into the property.